US-based fashion retailer Tilly’s reported a 3.9 percent increase in net sales for the third quarter to US $ 146.8 million. E-commerce sales grew by 26.7 percent, accounting for 14 percent of total sales of the brand. Gross profit of the retailer dropped by 8.6 percent to US $ 42.5 million. Its net income remained US $ 6.4 million compared to US $ 8.8 million in the corresponding period last year. On a non-GAAP basis, net income was US $ 7.1 million as against US $ 9.2 million last year. Total net sales reached US $ 443.2 million up by 3.7 percent. Gross profit of reached US $ 137.8 million, increased by 5.6 percent. The company now expects its fourth quarter total net sales to range from approximately US $ 163-168 million. Operating income is expected to range between US $ 8.5 million and US $ 10 million. 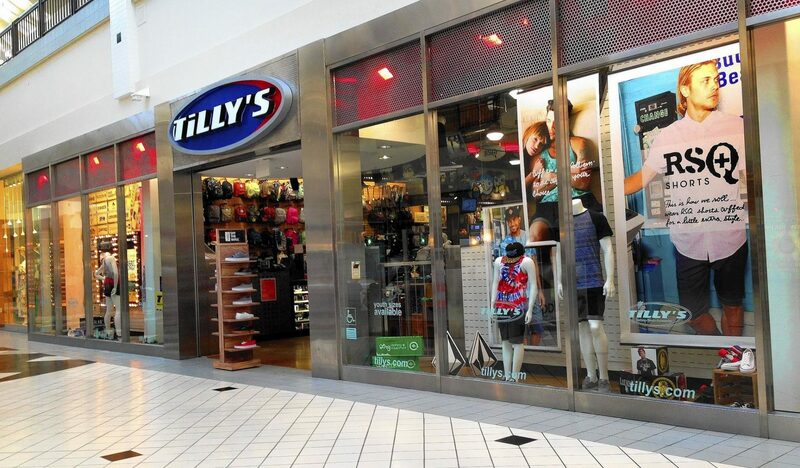 Furthermore, Tilly’s plans to open 15-20 new stores in the months to come.